MyPhone recently released the newest android phone that will add more color to your lifestyle- MyPhone Rio. MyPhone Rio equipped with 1.3GHz Quad-Core processor and runs on the operating system Android 4.2 Jelly Bean. It also features 5” HD IPS Display, 1GB RAM, 4GB Internal Storage which expandable up to 32GB, and 2000mAh Battery. Allphones recently opened its 50th store last April 3 at the Robinsons Galeria in Ortigas. Allphones stores offer wide selection of handsets that you can try hands on through its mobile devices on display-go ahead, touch and try them for yourself. It has the most affordable with the highest value for money handsets. And once you find that perfect device. The modern one-stop-shop also committed to offer you only the best deals on your mobile phones, SIMs and postpaid accounts. Allphones can also help its customers to find the best gadgets and plans that suit your lifestyle. 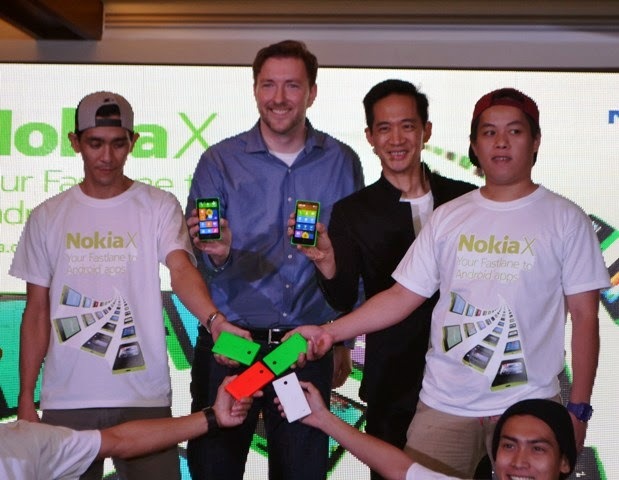 Nokia X is the new smartphone of Nokia that was recently launched in Manila. The Nokia X is equipped with 1GHZ Qualcomm Snapdragon dual core processor and runs the operating system of Nokia X Software Platform. 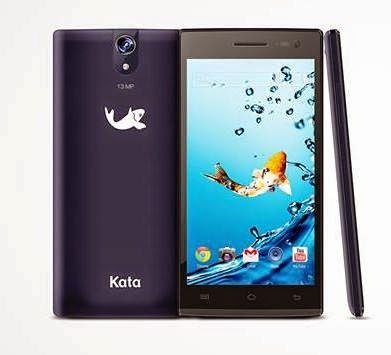 It features 4” display capacitive touch, 3 megapixel camera, WIFI capabilities, 1500 mAH, 512MB RAM, among others. Gionee Elife E7, the new flagship smartphone of Gionee, is now available in the market for P24, 500, which designed for camera shooting. 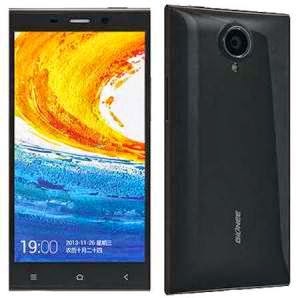 The Elife 7 sports Qualcomm Snapdragon 800 CPU and runs the the operating system of Amigo 2.0 (Based on Android 4.2). It features 5.5-inch full-HD LTPS display with Gorilla Glass 3, 2GB of RAM for the 16GB variant and 3GB of RAM for the 32GB variant, 3G and WiFi capabilities, 2,500mAh non-removable battery, among others.